What happened to the last Chevy Cruze? 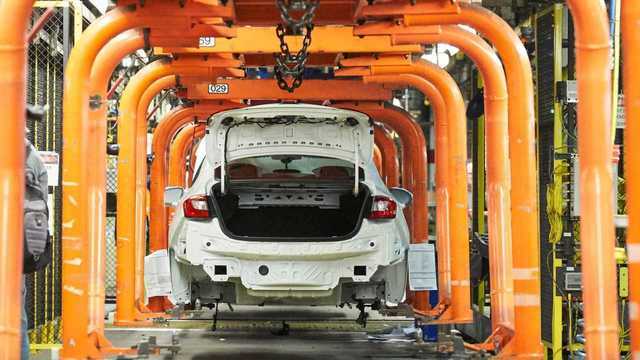 POLAND, Ohio (WKBN) - The owner of the last Chevy Cruze built in Lordstown will be revealed Monday. A news conference is scheduled for 11 a.m. at the Lake Club in Poland. WKBN 27 First News will live stream the reveal beginning at 11 a.m.